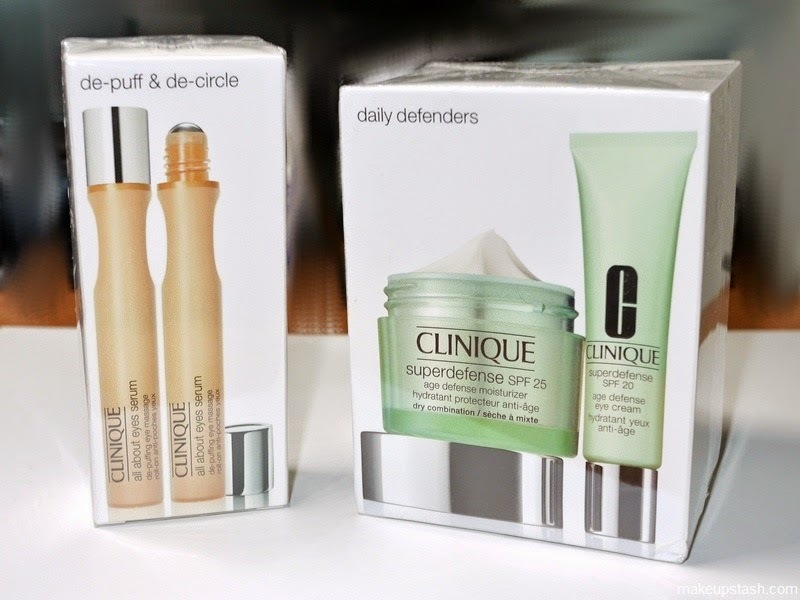 I will write about Clinique All About Eyes de - puffing eye massage serum and Clinique All About Eyes Cream. The skin around my eyes is very dry, I have a little tiny line in this area and a few large, and most of these are pretty wrinkle highlighted when I am using improper, inadequate nutritional care, but after using the products that feeds good around the eye area, it slightly reduces. Often happens to me waking up with bags under my eyes that in previous years was not the case, and sometimes can be darker, though not always, all of which probably has to do with age, which I have already... Therefore, this combination is not responsible for the fight against wrinkles, but only for hydrating the eyelids and bags under the eyes, as well as their mitigation. Serum and cream are designed for all ages and I could recommend it to those who are in their twenties, thirties, and those younger or older. Also, I think it can be used for all skin types, with the proviso that those with very dry skin in this area still need additional skin care. 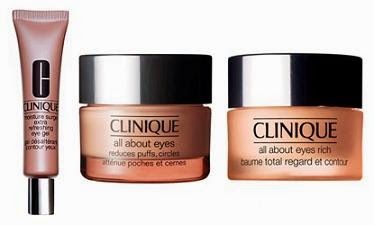 Clinique All About Eyes Serum De - puffing Eye Massage is a roll -on with metal ball designed for the elimination of fatigue for the area around the eyes. 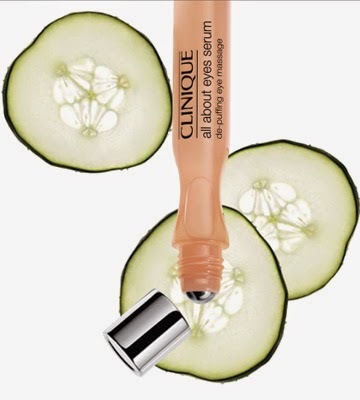 It's a serum, a fairly liquid, watery texture, completely transparent, which is applied to the area around the eyes. I apply it usually every morning when I get up, and I notice that, besides providing a cooling sensation within a few minutes that he needs to be fully absorbed , bags actually are less swollen. I did apply to the eyelids, and all around the eyes, and when he is absorbed I put day cream for around the eye area. I love it because it cools and refreshes, that my eye circles from him simmer down a bit, and I feel that it works on my skin. For me, this is one of the few products that work and do what it promises, and it works very quickly, in just a few minutes, and mini bottles (7 ml) last forever, even after half a year. 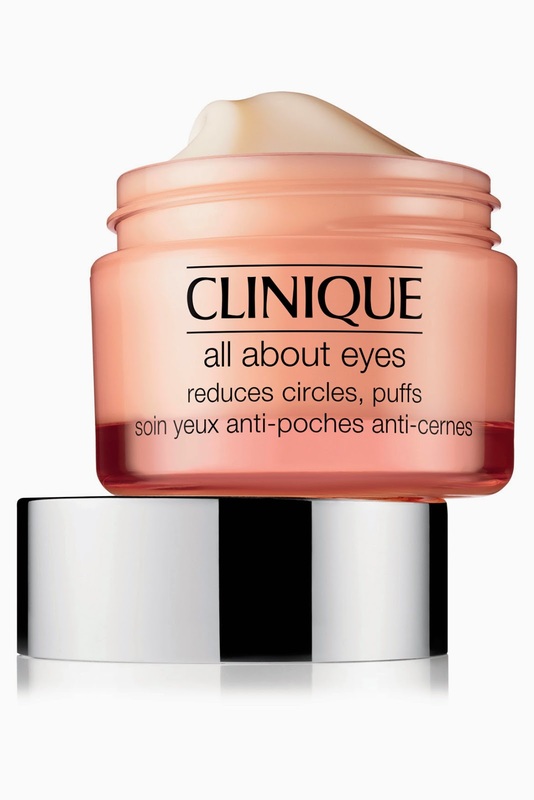 So this is not something that will, in time or regular use do to reduce dark circles around the eyes, but currently operates and as such is one of my favorite products of this kind. I usually buy this product for me and my friends from Amazon. 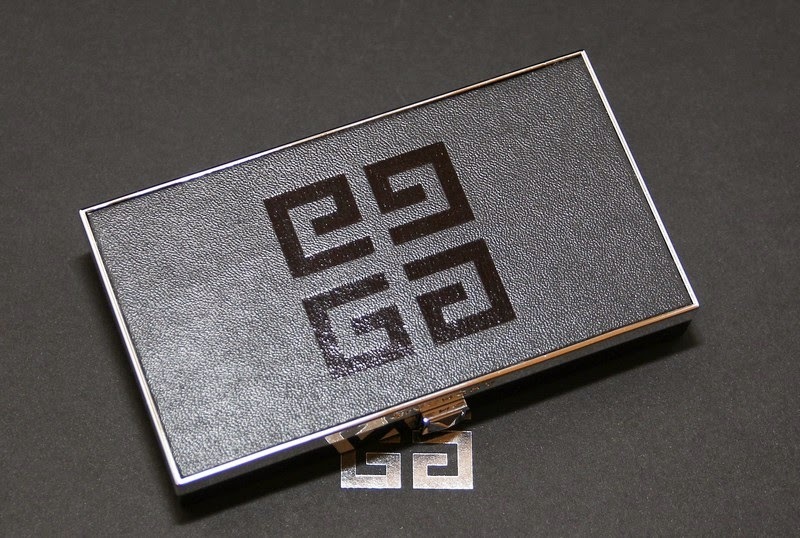 You can also read here some review from other who bought this product.
" Use this every morning right after shower and before makeup. Minimizes lines and puffiness. 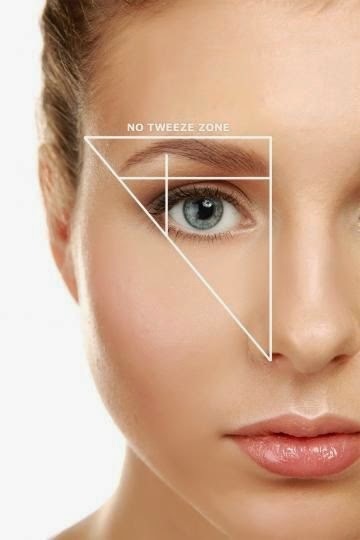 Eases tight skin around eye area." 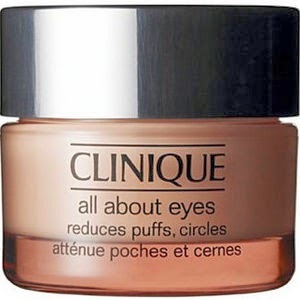 Clinique All About Eyes Cream is also intended to reduce the swelling of the skin around the eyes, as well as reducing dark circles. This cream is, as well as serum, suitable for all ages - there are no special anti-aging ingredients and is very lightweight. It has creamy-gelatinous texture, cream-colored, odorless, perfectly blends easily and absorb for a few minutes - a little longer than the serum, but still very fast. It leaves behind no trace, quickly becomes imperceptible to the touch and the skin is nice and soft, silky and nourished. This cream is excellent as my base for concealer and makeup, and hydration provided to the bags under the eyes has effect throughout the day. Along with this serum this is currently my favorite combination for morning care of dark circles and eyelids, because it really softens them for a few minutes after application, and it helps me to these parts of the face are less swollen and it looks nicer and brighter. The effect of the cream is different from the one that gives the serum in the sense that with its regular use area under the eyes is really beautiful in the long run, and the difference is noticeable after a few weeks of use. Because of this I recommend you should try it if you have the opportunity, because I think that could correspond to absolutely everyone.